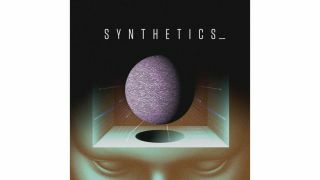 Elektron Music Machines has announced it’s latest soundpack for the Analog Rytm called Synthetics and it’s made up entirely of sounds from the synth engine, there are no samples here. The aim of the soundpack is to push the boundaries of what Rytm can really do. 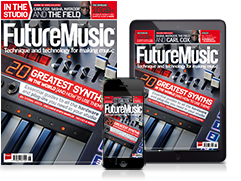 Alongside the collection of drum sounds, you're also treated to a variety of synth tones as well.